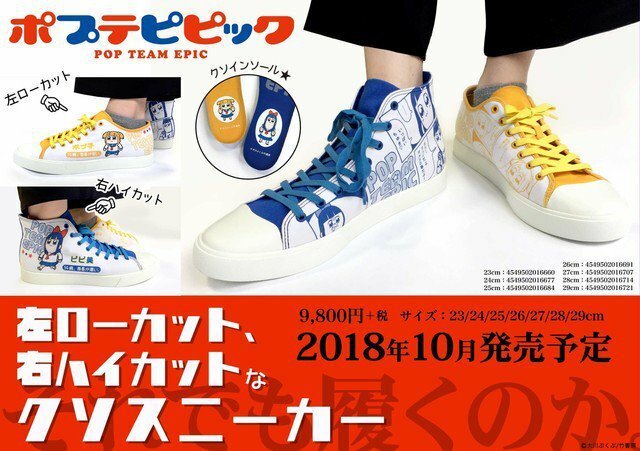 A new pair of kicks from Chugai Mining Co., Ltd. is giving Pop Team Epic fans a new way to show off their otaku pride while strutting their stuff. 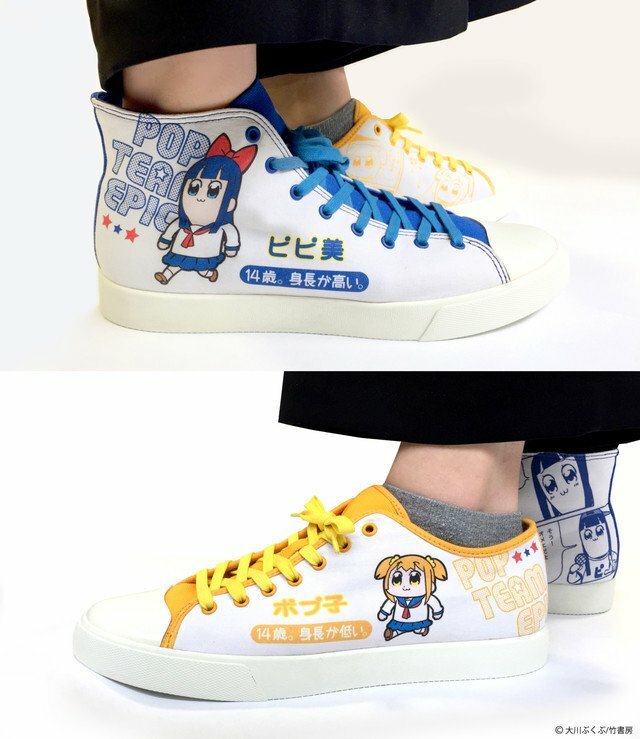 The sneakers feature Popuko in a yellow design on the left shoe and Pipimi in a blue design on the right shoe. 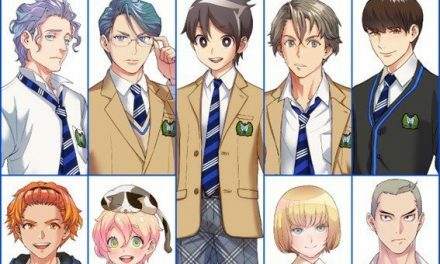 Apart from imitating the girl characters’ hair color, the shoes also mimic the stature of Popuko and Pipimi. The left shoe is a regular short sneaker, while the right show is a high-top. 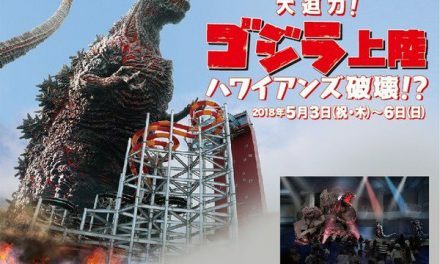 One pair of the unisex sneakers will set fans back 10,584 yen (about US$97), and they will be available through Chugai Mining Co., Ltd. ‘s online shop and other retailers on June 1. Orders will ship in October. 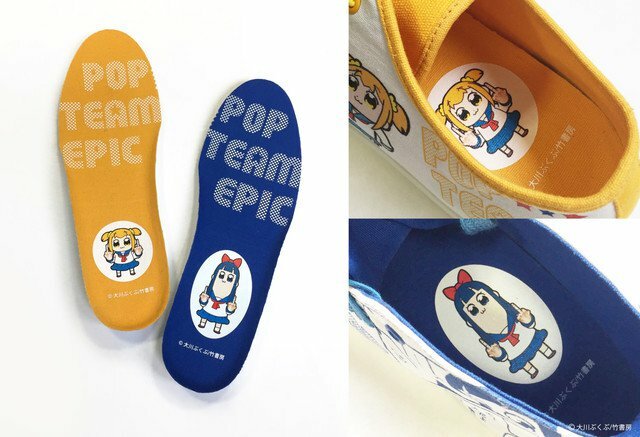 Amnibus is also offering Popuko and Pipimi slip-ons.